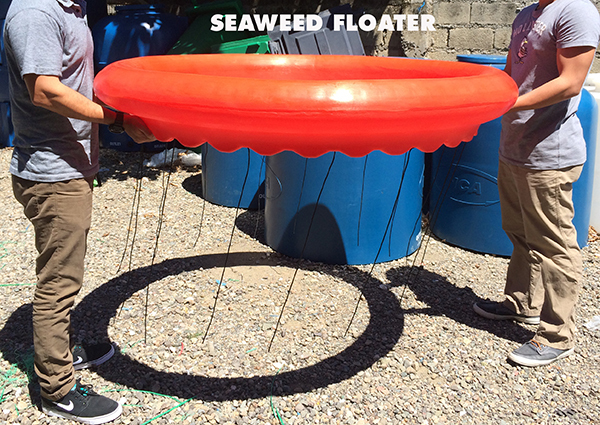 The Plastic SEAWEED FLOATER is a flotation module that allows the grow out of seaweed propagules using 3mm diameter x 750mm long vertical polyethylene rope lines in a circular pattern or with a basket screen. 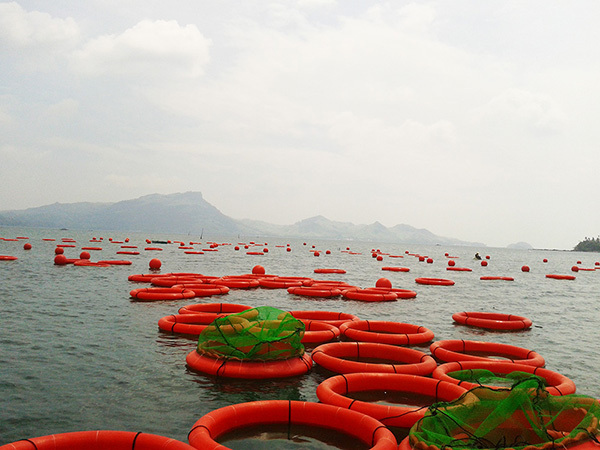 The seaweed floater can be used as a modular system wherein other similar floaters are attached together in-line or in-grid format and moored altogether to form an intensive growout system for raw seaweed production. Compared to traditional long rope line system with the same area, the yield of the modular seaweed floater is higher by 40% both for vertical rope lines or with basket method. Made from virgin, U.V. stabilized polyethylene (PE), the floaters are designed, engineered & locally manufactured by Inca’s rotational molding technology. These floaters are modular, transferable, reusable and environmentally friendly due to the recycling feature of polyethylene. 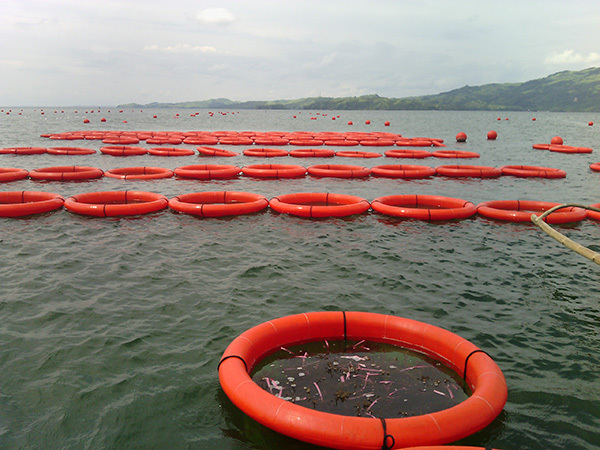 Installation of mooring system is adapted to loading and underwater conditions and can be suitable to various water depths, shallow or deep.